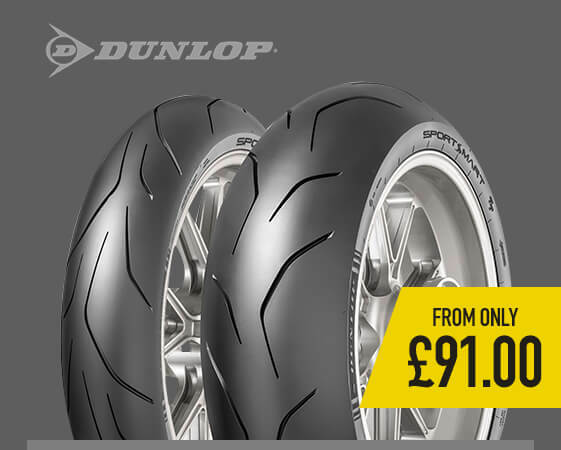 Get the best grip out on track with our selection of circuit and trackday tyres. From full slicks and dedicated wet tyres for motorsport competition, to road legal all-weather tyres that are perfect for trackdays, we have your circuit tyre requirements covered. We also feature a range of historic and vintage tyres for use in historic motorsport events. Whether you are out in the forests or at a single venue stage rally, our range of rally tyres will help you find the traction you need. 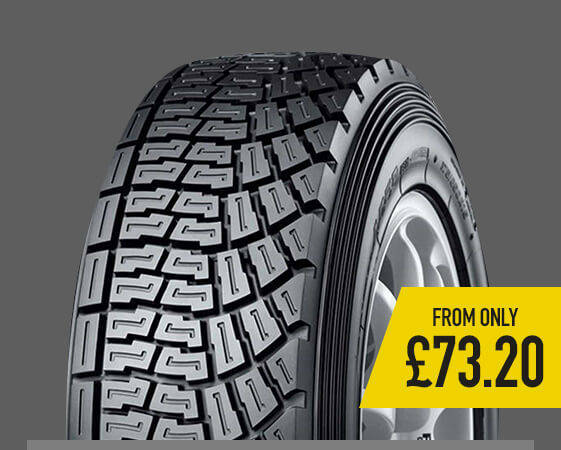 With semi-slick tyres for use on tarmac and larger block patterns for those gravel stages, all available in a range of compounds, you can be sure to have the confidence you need to push the car to its limits. To get the power down on grass, you need the right type of tyre. We feature a selection of Autograss ready tyres with various tread patterns to suit the changes in track surface. Whether you need an aggressive, open tread pattern for loose surfaces, or a multi-purpose option to cover all eventualities, we have the autograss tyres for you. 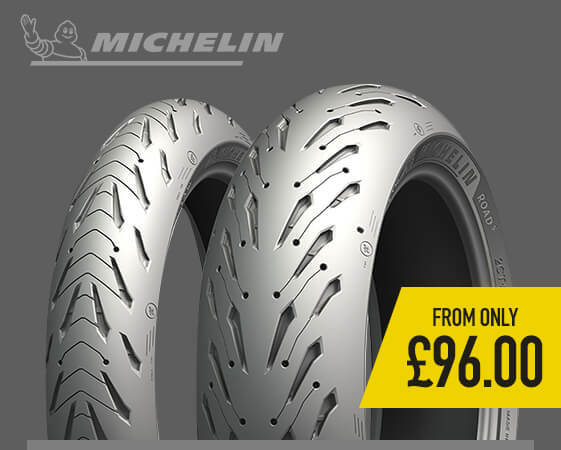 Using the latest combined technologies of Michelin 2CT & 2CT+ and the latest generation of compounds and siped tread, the Michelin Road 5 offers you exceptional levels of wet grip (even when part worn), without compromising on dry grip. With huge footsteps to follow in the Angel GT, brand new for 2019 is the Angel GT II! With every key feature of the original improved the Angel GT II offers fantastic handling capabilities, exceptional wear characteristics and outstanding wet grip, but unlike the original, the GT II has been designed to work in conjunction with modern day electronic aids. 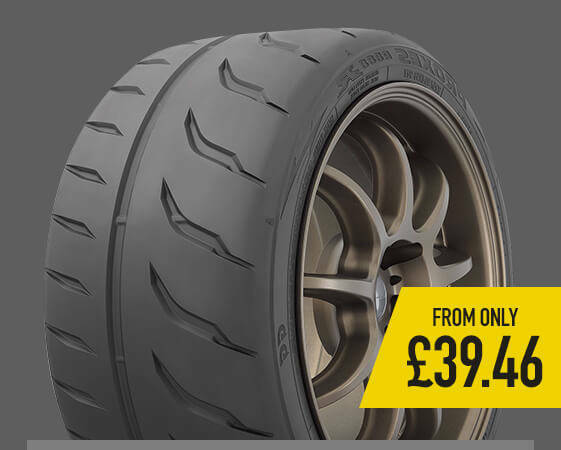 A benchmark in HyperSport tyres, the SportSmart TT gives the ultimate performance on your favourite road or on the most demanding of tracks. A rare balance between reduced steering effort and optimum turn-in grip, reassuring handling feel and optimum levels of grip, the SportSmart TT is one to follow. 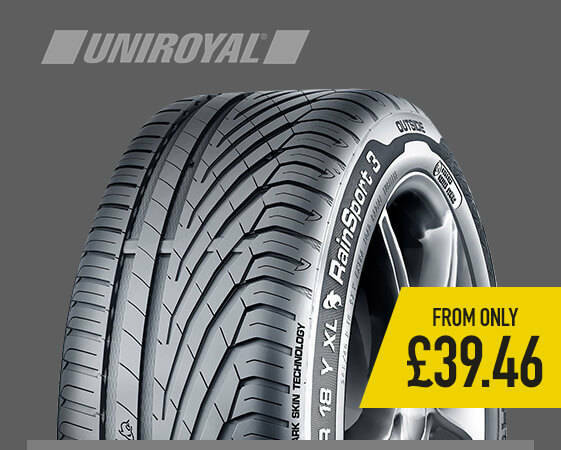 The RainSport 3 is a summer tyre that has been designed for sporty performance whatever the weather. Using the latest ‘Shark Skin Technology’ the tyre has a flow optimised tread structure that minimise water turbulence and aids fast water drainage. This results in increased aquaplaning protection and allows peak performance in the wet. 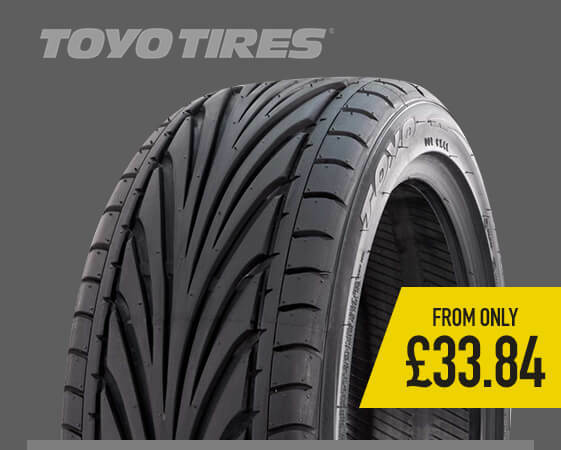 The Proxes T1-R is the perfect tyre for sports cars & hot hatches. 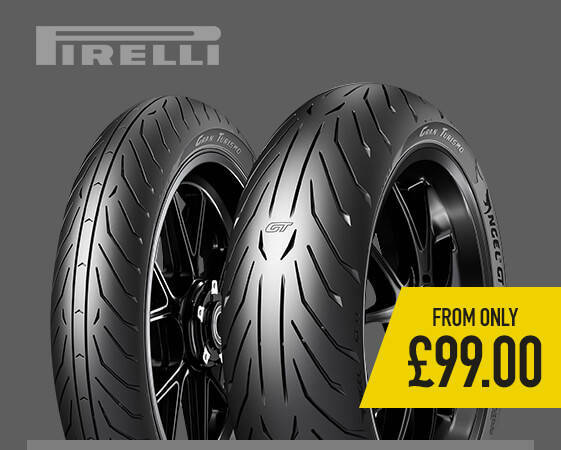 Using a special performance compound and tread pattern the T1-R has incredible road holding capabilities. V shaped grooves within the tread help to increase aquaplaning protection allowing better grip, while circumferential grooves around the outside also aid traction but mean the tyre is quieter and longer lasting. 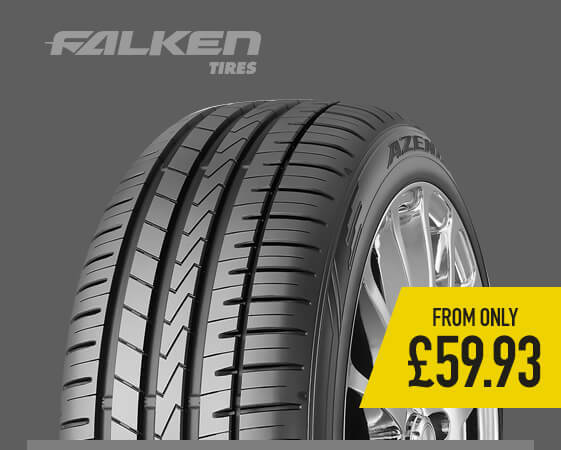 The FK510 is an ultra-high performance summer tyre, that delivers excellent safety, a comfortable drive with low noise and increased fuel economy. 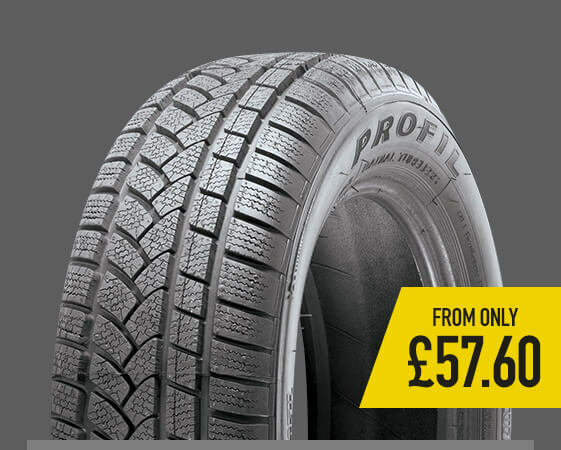 The FK510 has 4 wide circumferential grooves within the tread pattern enhancing aquaplaning protection. The 4D compound helps provide excellent traction and durability increasing safety in both wet and dry conditions.